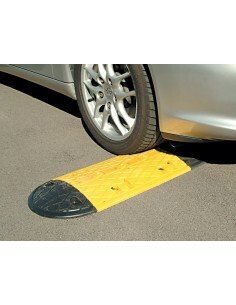 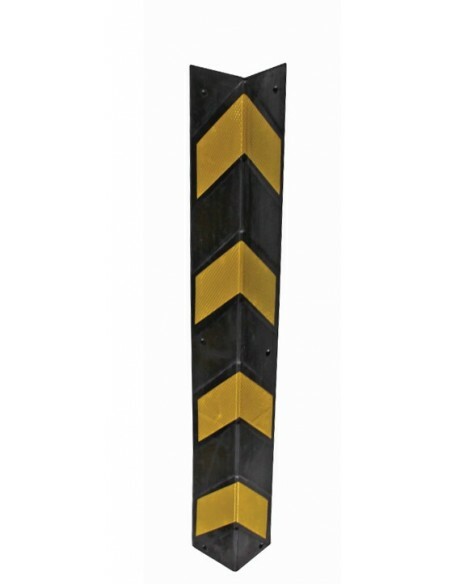 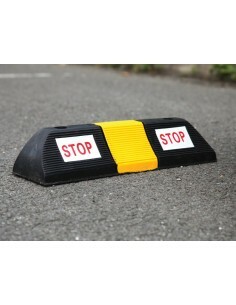 Features reflective yellow markings to alert drivers. 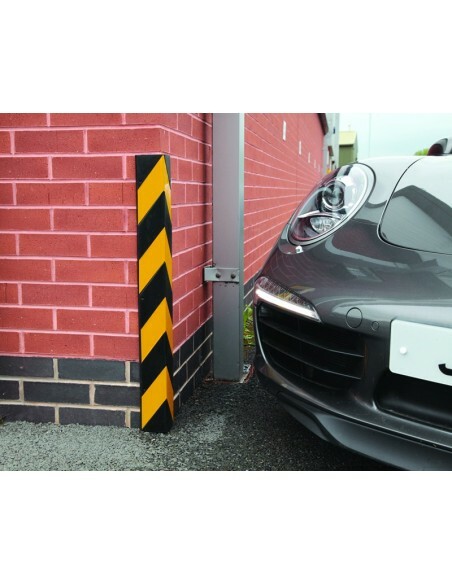 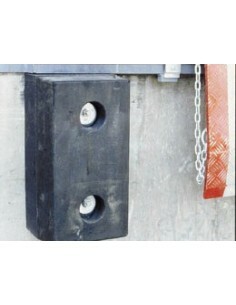 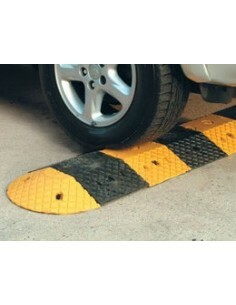 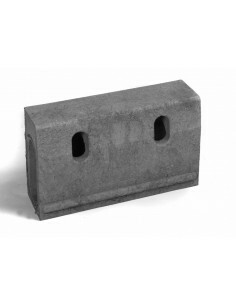 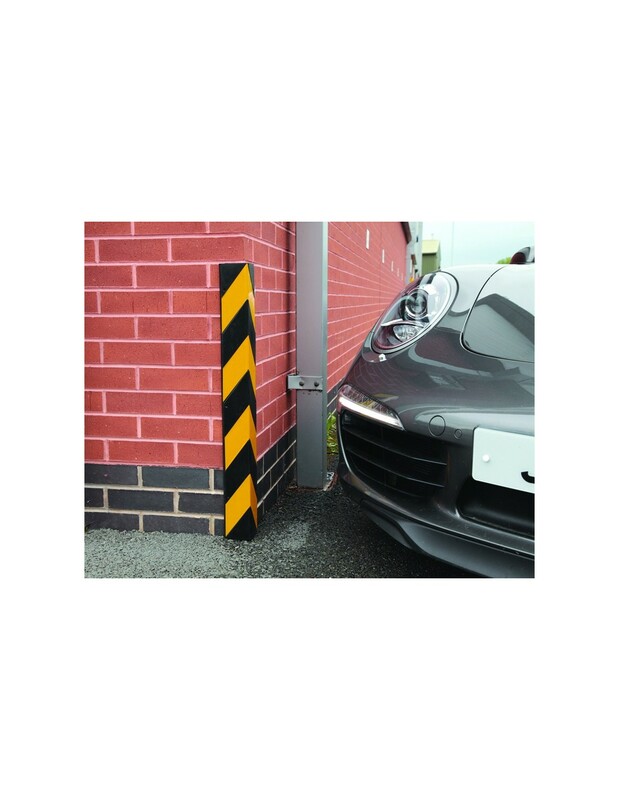 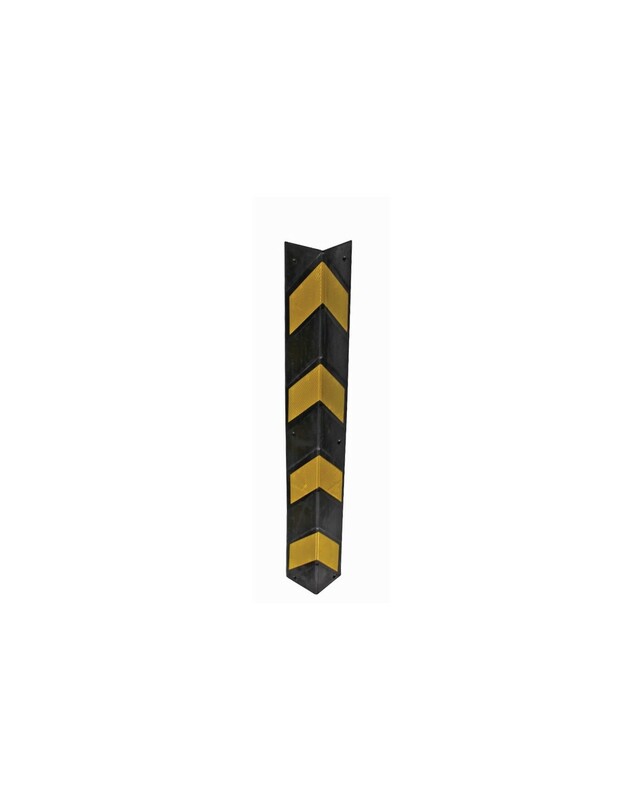 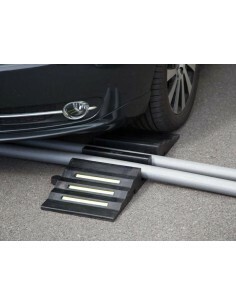 A sturdy rubber profile corner guard protects corners of walls and columns in areas subject to vehicular traffic, especially car parks where impact, brushing or scraping is likely. 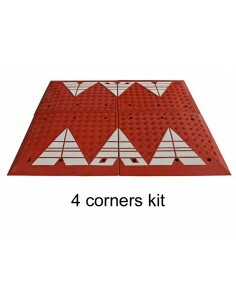 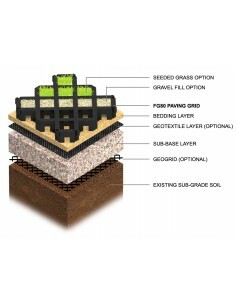 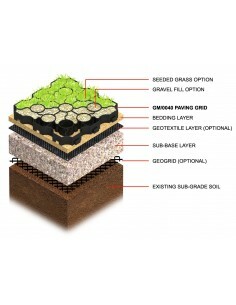 Prevents chipped and broken corners of walls and columns. The high visibility black and yellow alerts drivers to the hazard, and the reflective yellow markings provide increased visibility at night time or in poorly lit areas.